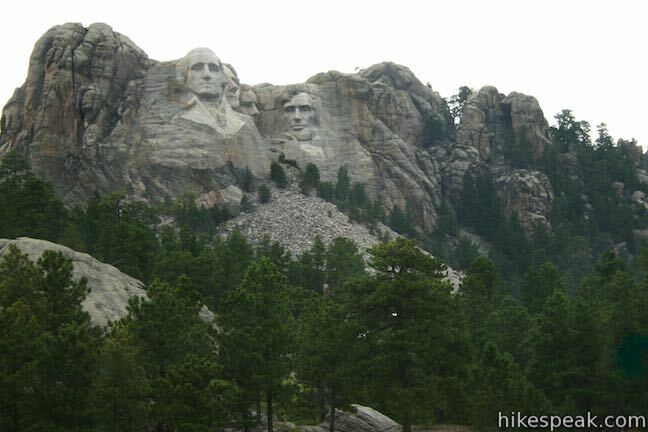 The Black Hills are a small but significant mountain range in the southwest corner of South Dakota. The range has beautiful pine forests and granite formations. Compared to the prairies to the east, the Black Hills are much more rugged and feel like “The West.” Mount Rushmore National Memorial, Wind Cave National Park, Jewel Cave National Monument, Custer State Park, and Crazy Horse Memorial are all popular destinations in the Black Hills. This 23-site lakefront campground is conveniently located in Black Hills National Forest near the city of Custer and the area’s outdoor attractions.